Edessa, known as “city of waters” is a city in northern Greece and the capital of the Pella regional unit, in the Central Macedonia region of Greece. It was also the capital of the defunct province of the same name. Since the 1970s Edessa’s economy no longer relies on industry. 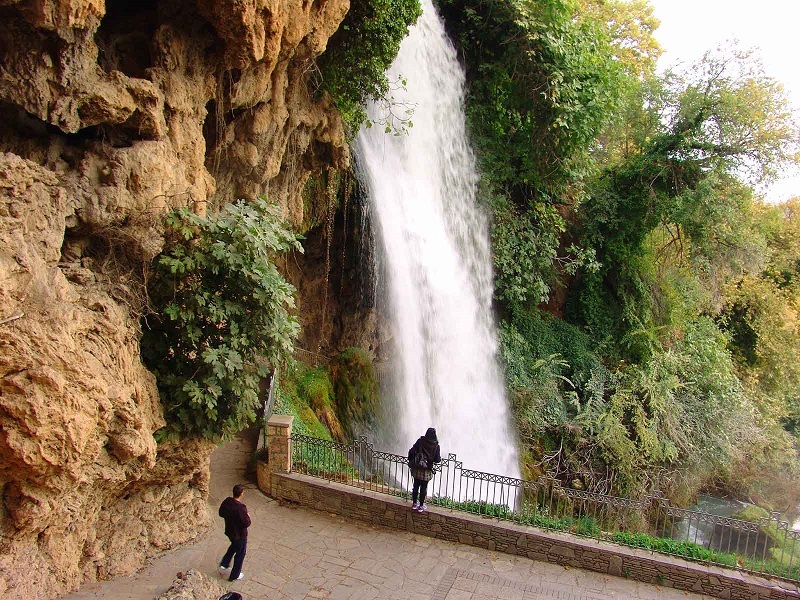 At the beginning of the 21st century, it is a city based on services (mostly linked to its function as capital of the Pella regional unit) and tourism due to the many ancient sights nearby, including ancient Pella, the waterfalls and winter sports.